Private entry, corner Penthouse with large terrace (1000+ s.f.). Granite counters, Stainless Steel appliances, and custom cabinetry. Great floor plan with Kitchen/Family Rm, LR/DR + office. Master suite offers a 13 x 10 ft. Dressing Rm and extra large bathroom. Two additional BR suites and two half baths. Quiet, intimate building w/ 24 hr. doorman and Exercise Rm. 2 deeded parking spaces included. Easy to show! 1035 N Dearborn Street #16 Chicago, Illinois 60610 is a condo property, which sold for $1,695,000. 1035 N Dearborn Street #16 has 3 bedroom(s) and 5 bath(s). 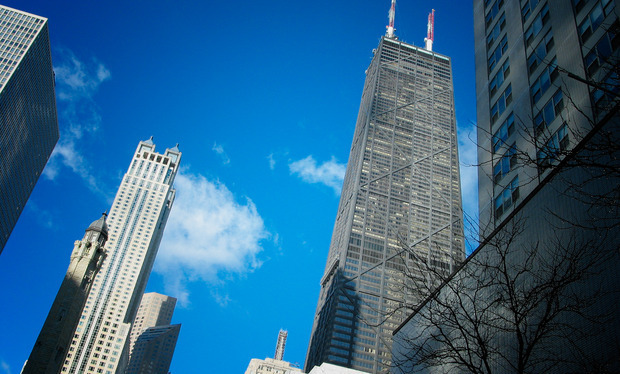 Want to learn more about 1035 N Dearborn Street #16 Chicago, Illinois 60610? Contact an @properties agent to request more info.